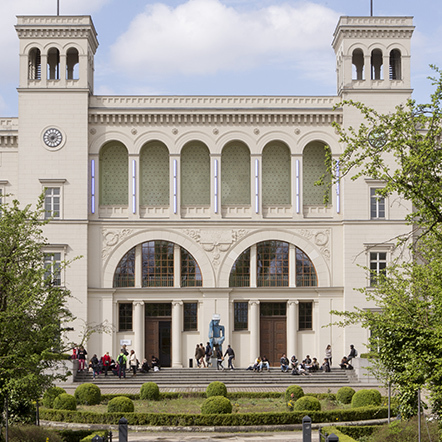 The collections of the Nationalgalerie at Hamburger Bahnhof show the artistic tendencies from 1960 to the present day. Since the opening of the museum in 1996, the presentation of the Marx Collection with works by artists such as Joseph Beuys, Andy Warhol, Robert Rauschenberg and Cy Twombly, has been of particular importance – in addition to the Nationalgalerie’s holdings of important works by artists such as Dieter Roth, Bruce Nauman and Carolee Scheemann. Based on these pioneers of traversing traditional art forms, the museum’s exhibitions and programmes focus on the interdisciplinary nature of contemporary art. 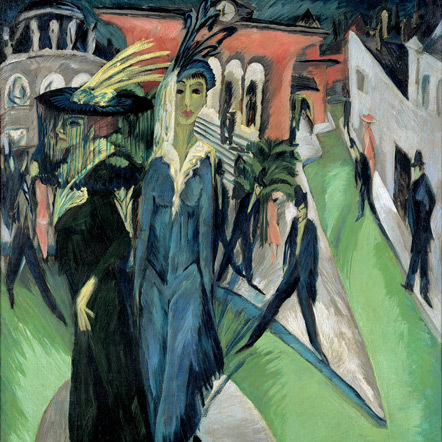 In addition, the collection presentations also show works from the Friedrich Christian Flick Collection and the Marzona Collection. The holdings are presented in thematic exhibitions as well as varying collection presentations under the title “The Collections. The Collections. Les Collections”. In the west wing, major works by Joseph Beuys are on permanent display, including The End of the 20th Century, Tram Stop, Tallow, and Directional Forces of a New Society. Since 2016, the worldwide unique presentation of large-format sculptures by the German artist has been expanded into the Kleihues hall. The most recent acquisition of collector Erich Marx, the environment The Capital Room 1970–1977, created in 1980 by Beuys for the Venice Biennale, is permanently installed there. The work, as its title indicates, refers to Beuys’ conceptual work, above all to his new concept of capital, which he developed discussing Karl Marx. Talking with the audience during documenta 5 and 6, Beuys had worked out this term, among other things, which no longer referred to the economic, but to the human intellectual-creative capacity. In this respect, Beuys equated art as a model expression of creative power (art = creativity) with capital (art = capital). The 36 blackboards on the back wall of the room bear witness to this discursive process. The instruments, utensils, dried gelatine and blackboards on the floor relate to two actions performed by Beuys in Basel and Edinburgh in 1970. Sculptures and – partly walk-in – installations by Georg Baselitz, Urs Fischer, Robert Indiana, John Knight, Bruce Nauman and Franz West, are on display outside, in front of and behind the museum building. A light installation by American artist Dan Flavin also belongs to the building. In 1996, Flavin designed the fluorescent tubes with blue and green fluorescent light especially for the façade and the historical side wings of the museum.